If you have used “08 Tickets” credit during the purchase, you can only return for “08 Tickets” credit. In this case option to return to credit card will not be available. When you or other users of 08 Tickets sites and services provide information to us, we may collect personal information including your name and email address and may also combine it with the information that was received from different sources. 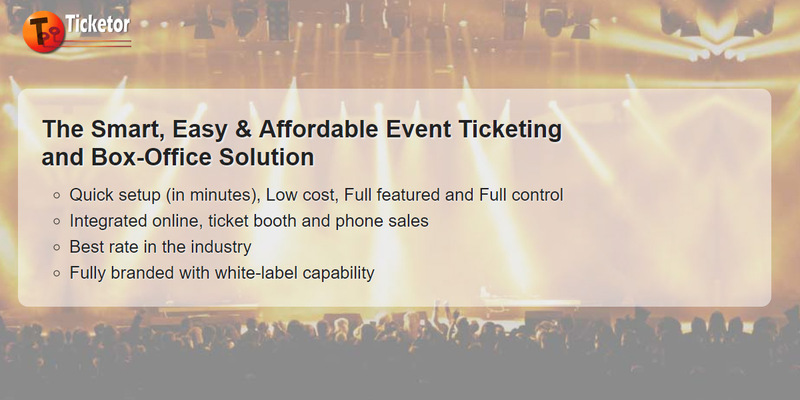 If such information is provided to us, while you or others using 08 Tickets site, in some other form or manner, or from our business partners and from other third parties, we may collect personnel information. - 08 Tickets server logs automatically collect certain information such as the date and time of your visit , the type and language of your browser and your device and your IP address, in order to help 08 Tickets to track movements of you and other users of 08 Tickets sites for the purpose of understanding their needs. - In order to facilitate your access to 08 Tickets website and to personalize your online usage of our site, we may assign your computer a few cookies. - In order to improve and customize our services and promotional methods, we may use standard ordinary internet tools which could collect information and track your use of 08 Tickets website. 08 Tickets observes the Children’s Online Privacy Act (COPA) and does not intentionally or knowingly collect information from children under the age of 13. If such information be ever collected by 08 Tickets, it will be in compliance with COPA. websites. However, 08 Tickets will not provide any personal information to these advertisers or companies. - Please exercise your out-most caution when using our website to communicate with other third-party especially, when you provide information about yourself or another person . In doing so, please bear in mind that 08 Tickets does not have the ability to control who may read your postings or what they may do with the information you provide. We reiterate the necessity to use care and caution in posting your personal information. - To refuse providing personal information. This might be resulted in non-availability of certain features or services of 08 Tickets to you.